The SG700 Satellite Communication Solution was developed to provide a cost effective always-on, reliable and realtime IP communication connection. 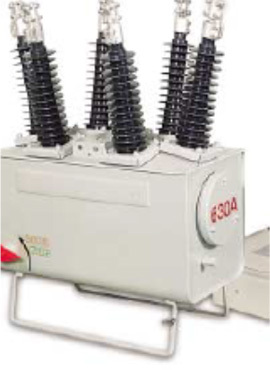 It is the perfect solution for applications in the utility smart grid. 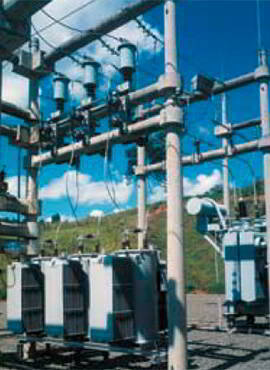 The ground breaking satellite technology of the SG700 system makes it possible to connect your remote substations and equipment directly to your SCADA system no matter where it is located. 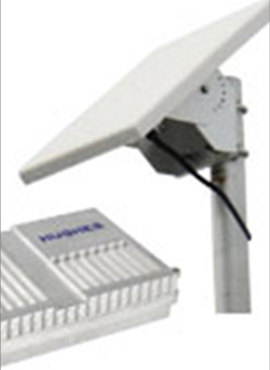 The extremely small form factor of the antenna and modem allows you to mount it on any structure. It is preconfigured to automatically connect to the satellite network upon installation. Installation takes 10 minutes and no special tools or training is required. 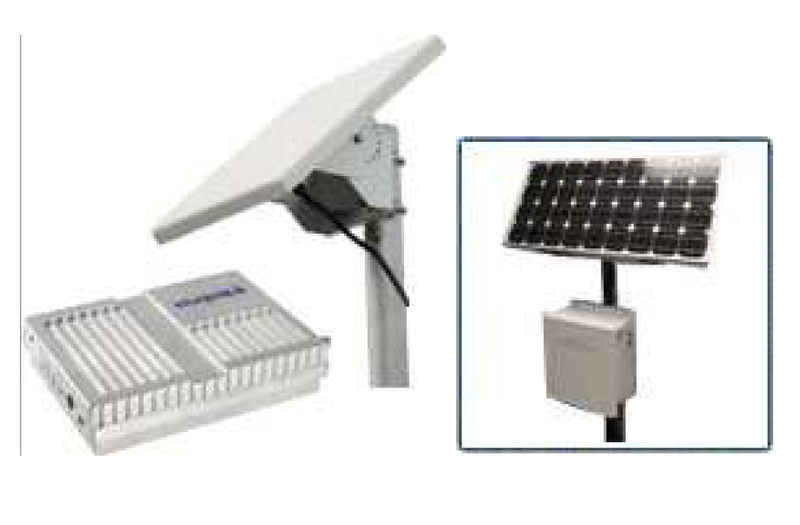 The exceptional low power consumption (<4W) makes it possible to provide IP connectivity to sites that are off the power grid. 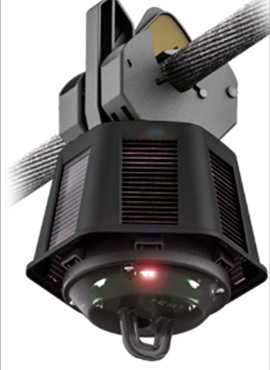 It is designed to withstand extreme environmental conditions of -40° to 75° C and is sealed to IP65. The remote over the air (OTA) application update function, combined with powerful processing capability, makes the SG700 Satellite Communication System future proof ensuring that product functionality can grow with the utility’s needs as it accelerates towards the Smart Grid.